Hip-hop is eagerly welcoming Atlanta’s newest buzzing record producer/engineer Ray Forte. Better known by his stage name Shawty Fresh, Forte represents the College Park area of southside Atlanta, Georgia. He began dominating the underground music scene in 2013 breaking out as the personal engineer for T.R.U label artist Cap 1 and his group C.D.T. (Caviar Dreams Team). Capturing inspiration from his childhood idols Mannie Fresh and Shawty Redd, Shawty Fresh spawned his alias and trademark style from fusing their names and embodying ingenious melodies with blood-pumping drums in his productions. Through his affiliation with C.D.T., Shawty Fresh joined with fellow Atlanta-based label Street Execs. artists in an effort to display the value of the street rap culture. 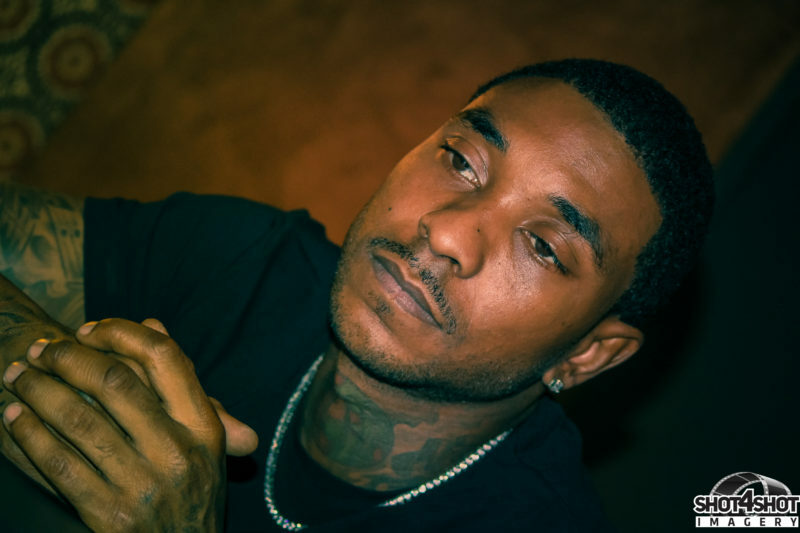 This union resulted in several collaboration tapes including “Bankroll Fresh” with the late rapper Bankroll Fresh, “Shawty Fresh,” featuring trap rappers Cap 1, Gucci Mane, Boochie, Travis Porter, Lucci, Bankroll Fresh, Trouble, and Tracy T. Fresh went on to produce two more tapes with Atlanta Duct Tape emcee Trouble titled “Skoob Fresh” whose single “Ready,” reached Billboard’s Hot 100 under the Hip Hop category in 2015, and “Skoobzilla,” which includes the “Ready” remix featuring Cash Money’s Young Thug, Young Dolph, and Big Bank Black. Shawty Fresh has produced records with and for some of the music industry’s heavy hitters including Kanye West, Fresh Jones, Cassius Cain, Nard and B, Chophouze, Izze the Producer, Trina, Travis Porter, 2 Chainz, Rich Homie Quan, Skooly, Jose Guapo, and much more. Fans can follow him on Instagram at @Iamshawtyfresh, or twitter at @Iamshawtyfresh, and find his music on iTunes, Spinrilla, MyMixtapes, Livemixtapes, Worldstar Hip Hop, and Youtube.